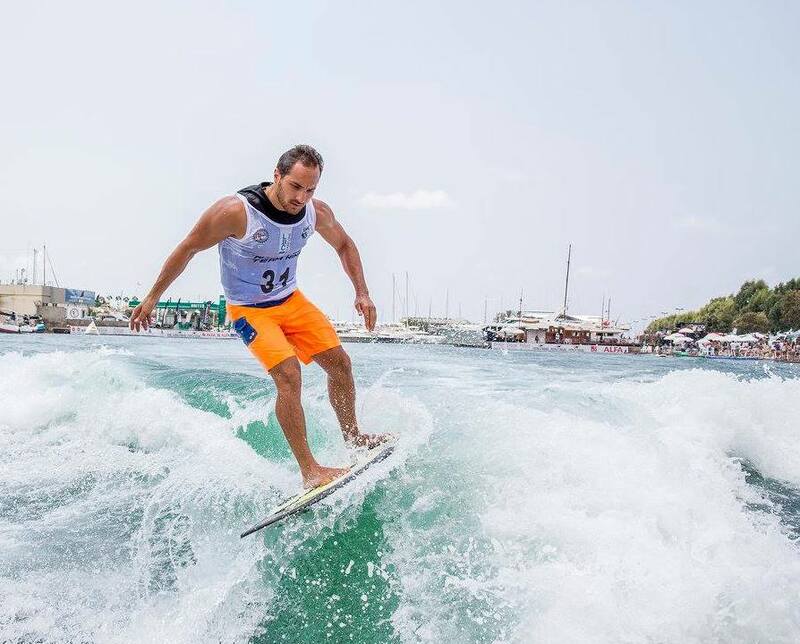 The decision to form a wakesurf committee was made during the IWWF Executive Board meeting held in the Ukraine in September 2018. 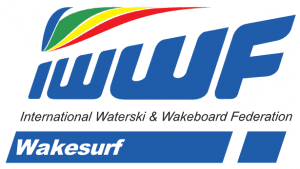 The IWWF Wakesurf Committee has released its Official IWWF Wakesurf Rules. Federations are encouraged to use these rules to run their events. Wakesurfing has also been included in the IWWF calculation programme. The first judging seminar will be held end of May 2019.